Microfibre is a superior, chemical free textile that is made from polyester and polyamide. 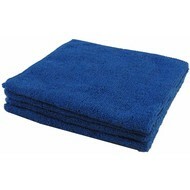 The thickness of microfibre is finer than 1/100 (0.1-0.3 denier) of human hair and has a triangular shaped cross section. 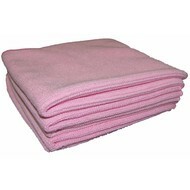 Due to that it can be used dry for dusting and polishing, or slightly dampened with water for cleaning almost any washable surface. 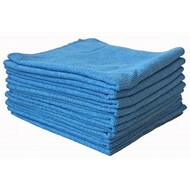 A microfibre product can absorb up to 7 times its weight in water. 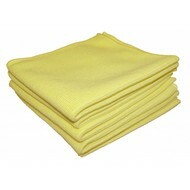 And while it is among the softest materials ever created by man, it is also incredibly strong. 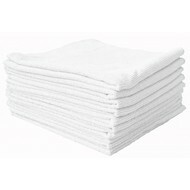 That's because “split” microfibres contain thousands of “loops” per square centimeter. This high density of fibres results in a fabric that cleans more thoroughly than traditional cloths and is durable enough to withstand over 500 washings. 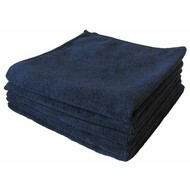 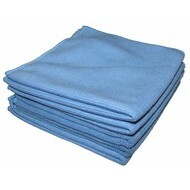 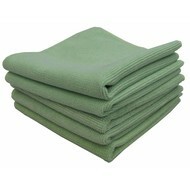 This makes microfibre extremely cost effective, since it is highly re-usable.